Don’t call it a come back. 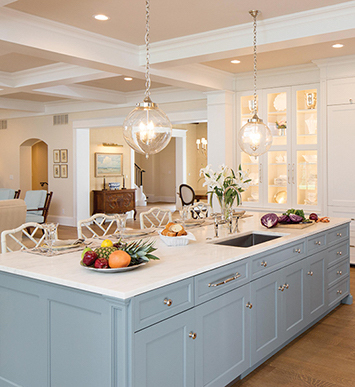 From nostalgic color schemes and 50’s-inspired appliances, to diamond floors and vintage décor, retro kitchen elements are jiving their way back into today’s interior design. Maybe it’s just us, but something about the pastel colors makes us think of a simpler time, creating a more wistful and serene space. Get inspiration from the photos below to see how to get this “retro done right” look in your kitchen. 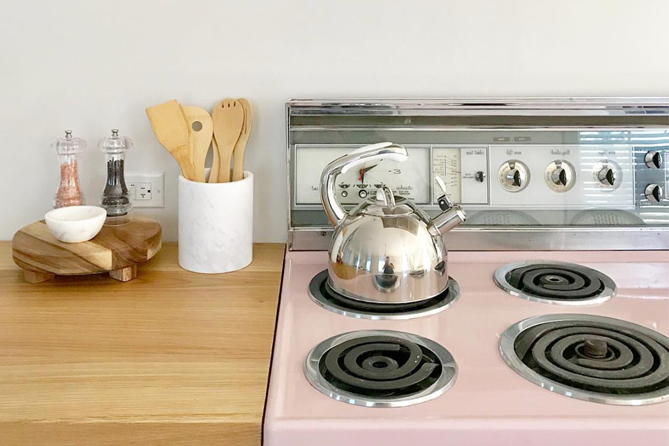 SLHL Tip: While some choose to revive older appliances (like the beautiful pink stove featured above) many companies are now making modern-day appliances that look like they are straight out of the 50’s. The best part? 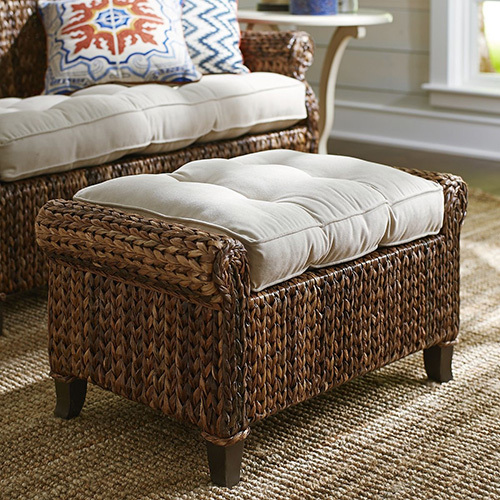 Their sleek style lends them to nearly any design, and they include additional up-to-date amenities.